It’s a telling character trait. Some people run away from problems. Others seek out problems so that they can help solve them. When it comes to climate change, Paul Lee falls definitively into the latter category. Power, specializing in renewable energy solutions. 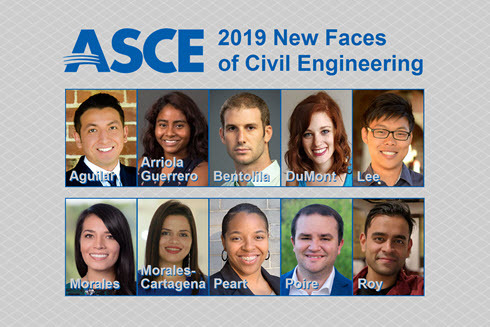 ASCE has honored him as a 2019 New Face of Civil Engineering. “The likely culprit behind climate change is the burning of coal and fossil fuels,” Lee said. “The best way to reduce your carbon output is to increase your renewables. So, I saw renewable energy as the biggest opportunity to make an impact. While still early in his career, Lee already has taken leading roles in two large-scale renewable projects with LADWP. The Beacon Solar facility is a massive system spread over 2,000 acres that is a centerpiece in the department’s multiyear emphasis on renewable energy sources. 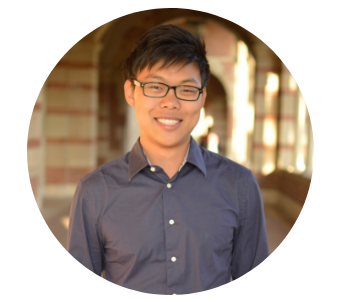 Lee served as a field engineer and helped roll out L.A.’s first grid-scale battery energy storage system. More recently, Lee led a key piece of the Los Angeles electric vehicle initiative. Electric vehicles reduce carbon emissions by a factor of two, but there remains public relations work to do to make people more comfortable with the idea. To help, L.A. wants to establish free EV charging stations all over the city. This is where Lee comes in. 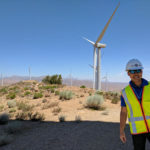 Serving as the project manager, Lee led a team that scouted and tested more than 300,000 power poles, whittling the number all the way down to 200 for possible demo sites. 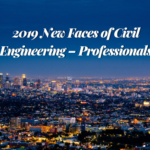 It’s the kind of collaborative project for which Lee’s civil engineering master’s program at the University of California, Berkeley prepared him. 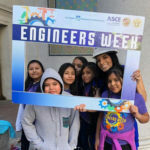 Lee also is extremely active with ASCE’s Los Angeles Younger Member Forum, specifically through outreach events – Engineers Week, Popsicle Stick Bridge Competition, and Student Night. 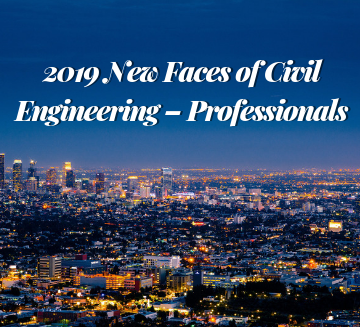 Between fighting climate change, securing the city’s energy future, and inspiring the next generation of engineers, it’s almost as if Lee is living out the exact life he envisioned when he started down the civil engineering path in college. “Yeah, things have pretty much worked out for me so far,” said Lee, laughing. “It is quite surreal back in school doing these theoretical, really self-contained projects and simulations, and now three years later, we’re doing the actual simulation for the real city with real physical assets.